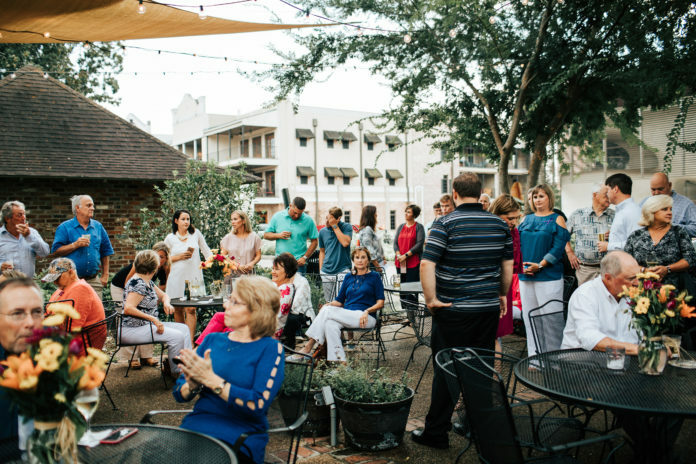 The American Cancer Society (ACS) will have an announcement party to kick off the 11th Annual Belles and Beaus Gala Thursday, Aug. 2 from 6-8 p.m. at Maglieaux’s On The Cane. The announcement party and ball are a chance for community leaders to support the ACS in its mission to save lives, celebrate lives and lead the fight for a world without cancer. The ACS will officially introduce this year’s Belles and Beaus of the Gala at the kickoff event. The honorees are individuals who have made significant contributions in the fight against cancer and represent survivors, volunteers and community members. The event chair is Avery McGraw Smith. Hunter Horton, Game Announcer for Northwestern State University Athletics will host the event. For more information, call (318) 663-4489 or visit main.acsevents.org/bellesandbeausnatchitoches. Attendees can purchase discounted general admission tickets to the Gala. Proceeds benefit the American Cancer Society and their mission to provide patient services to local cancer patients as well as fund life saving research. Last year alone, the ACS provided over 1,200 services to patients and families from the Natchitoches and Rapides Parish areas. The Belles and Beaus Gala “Rollin’ on the Rivah” will be Sept. 15 at Melrose Plantation. There will be a live and silent auction, live entertainment by Troy Marks and the No Idea of New Orleans and a catered meal with a stocked bar.